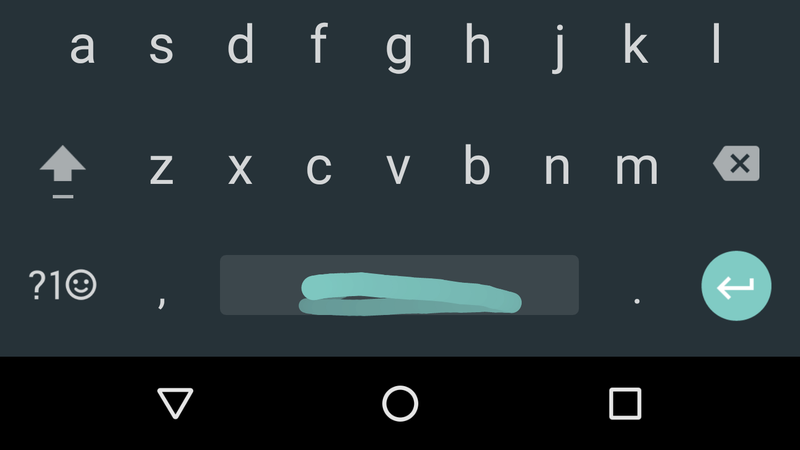 Android: Google’s keyboard packs a ton of simple gestures, but you could miss them if you don’t know they’re there. For example, if you want to move your cursor, swipe left and right across the space bar. As pointed out by Reddit user wtmh, Google’s keyboard allows you to move the cursor in a text field with precision by swiping across the space bar. As someone who routinely deletes whole words to fix minor errors, this is a god send. There are also other slightly hidden shortcuts, like swiping left from the delete key to delete whole words. Google should really make a tutorial or something for these gestures.